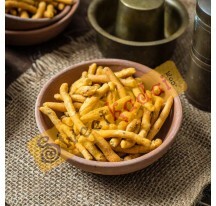 Nei Kadalai is a simple and tasty evening snack to have with coffee or tea. 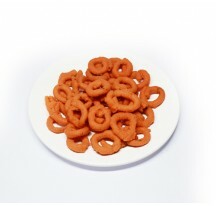 It is very familiar evening snack in south India. 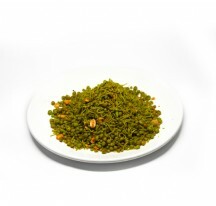 Though simple it is a very dominant snack! 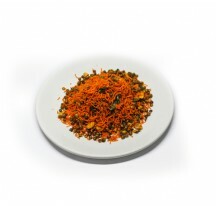 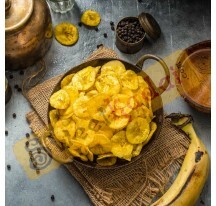 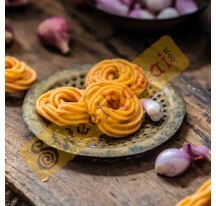 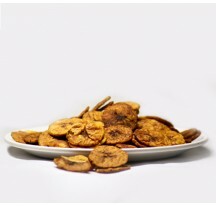 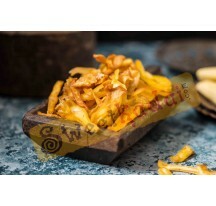 it has a combination of tangy,spicy and crispy avatars imbibed within itself giving a real satiety of having a snack food! 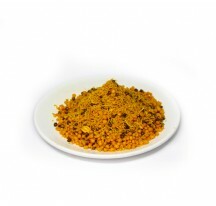 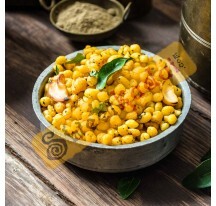 its named chatpata chana dal in Northern India and down South it’s called Nei kadalai.